AustinPostcard - Dormitory, St. Edward's College, Austin, Tex. 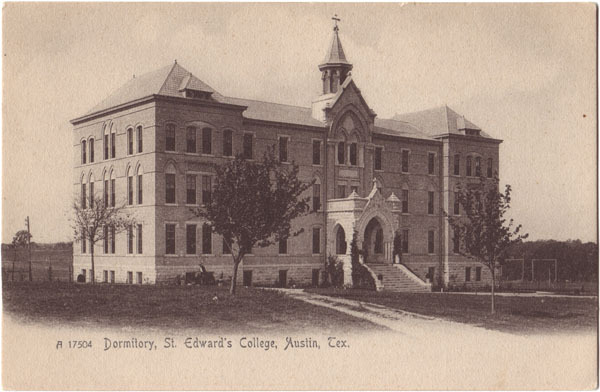 Postcards > Schools, Churches & Hospitals > Dormitory, St. Edward's College, Austin, Tex. Dormitory, St. Edward's College, Austin, Tex.